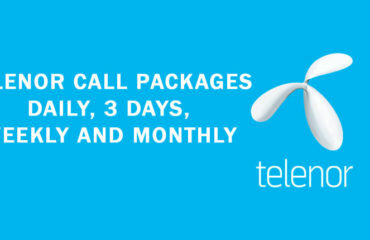 Find subscription codes for Telenor daily, 3 days, weekly and monthly call Packages. Telenor is proud to have the largest number of subscribers from the world. It has 176 million subscribers from 12 countries from all over the world. The reason of popularity of Telenor telecom is its high-quality services, stronger communication and, the best data packages in 12 countries of Asia and Europe.